In this post, we will discuss how to enable real-time data warehousing for modern analytics through streaming integration with Striim to Azure SQL Data Warehouse. Azure SQL Data Warehouse provides a fully managed, fast, flexible, and scalable cloud analytics platform. It enables massive parallel processing and elasticity working with Azure Data Lake Store and other Azure services to load raw and processed data. However, much of your data may currently reside elsewhere, for example, locked up on-premises, in a variety of clouds, in Oracle Exadata, Teradata, Amazon Redshift, operational databases, and other locations. A requirement for real-time data warehousing and modern analytics is to continuously integrate data into Azure cloud analytics so that you are always acting on current information. This new hybrid cloud integration strategy must enable the continuous movement of enterprise data – to, from, and between clouds – providing continuous ingestion, storage, preparation, and serving of enterprise data in real time, not batch. Data from on-prem and cloud sources need to be delivered into multiple Azure endpoints, including a one-time load and continuous change delivery, with in-flight processing to ensure up-to-the-second information for analytics. Striim is a next-generation streaming integration and intelligence platform that supports your hybrid cloud initiatives, enabling integration with multiple Azure cloud technologies. 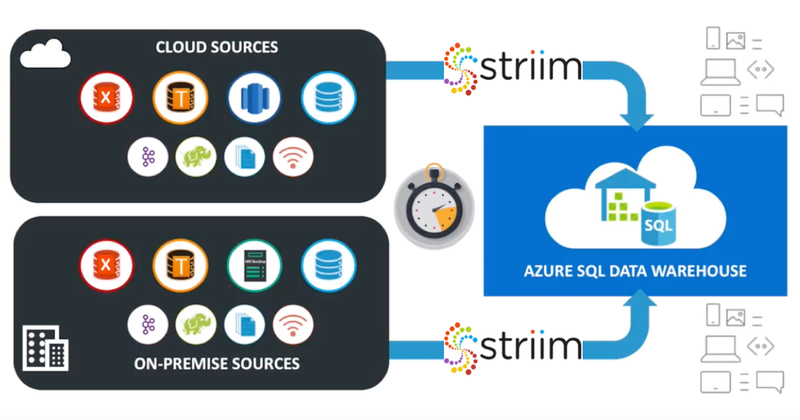 Please watch the embedded video to see how Striim can provide continuous data integration into Azure SQL Data Warehouse via Azure Data Lake Store through a pipeline for the ingestion, storage, preparation, and serving of enterprise data. Ingest. Striim makes it easy to continuously and non-intrusively ingest all your enterprise data from a variety of sources in real time. 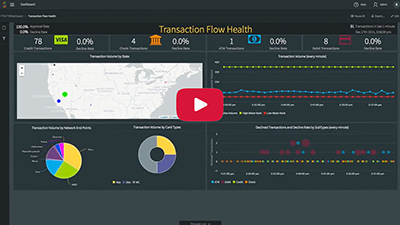 In the video example, Striim collects live transactions from Oracle Exadata orders table. Store. Striim can continuously deliver data to a variety of Azure targets including Azure Data Lake Store. Striim can be used to pre-process your data in real time as it is being delivered into the store to speed downstream activities. Prep & Train. Azure DataBricks uses the data that Striim writes to Azure Data Lake Store for machine learning and transformations. 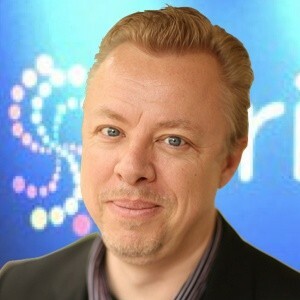 Results can be loaded into Azure SQL Data Warehouse, and the machine learning model could be used by Striim for live scoring. Model & Serve. 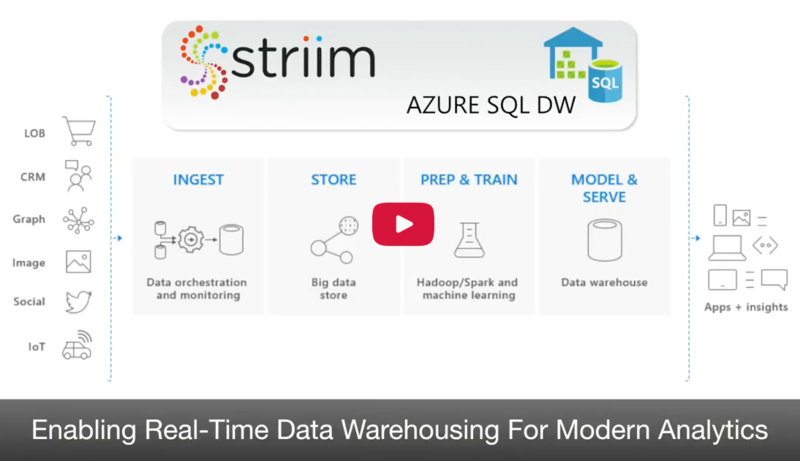 Striim orchestrates the process to ensure fast, reliable, and scalable poly-based delivery to Azure SQL Data Warehouse from Azure Data Lake Store, enabling analytics applications to always be up-to-date. 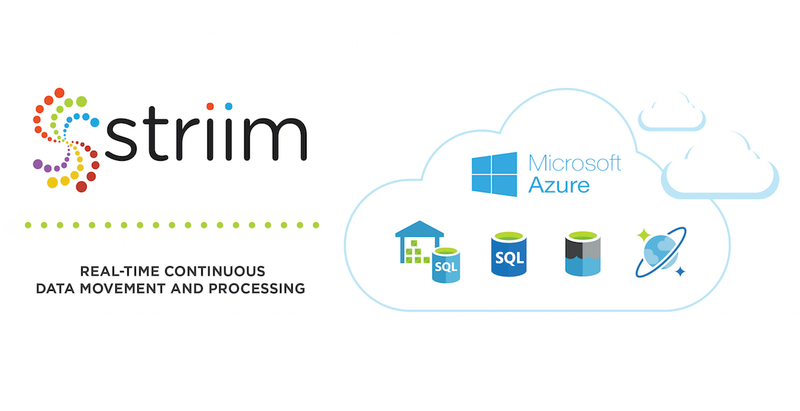 See how Striim can enable your hybrid cloud initiatives and accelerate the adoption of Azure SQL Data Warehouse for flexible and scalable cloud analytics. Read more about Striim for Azure SQL Data Warehouse. Get started with Striim now with a trial download on our website, or via Striim’s integration offerings in the Azure Marketplace.